im just gonna bore u with am4nda's picture. she, who love the underseat. 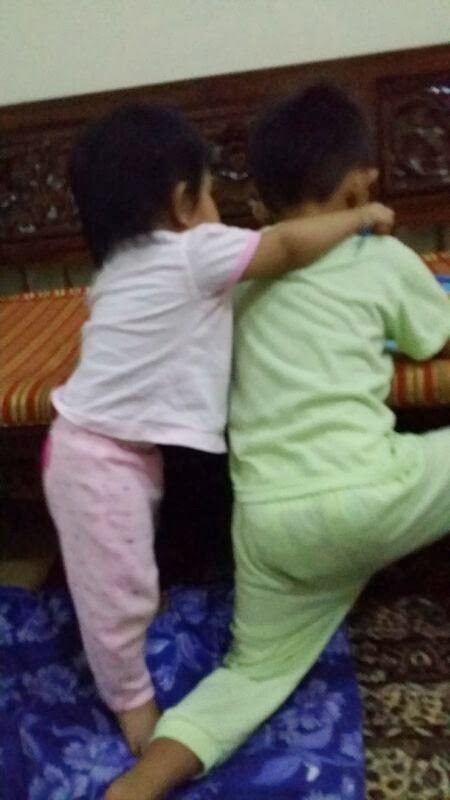 she, who love to wrestle her 4years older brother.